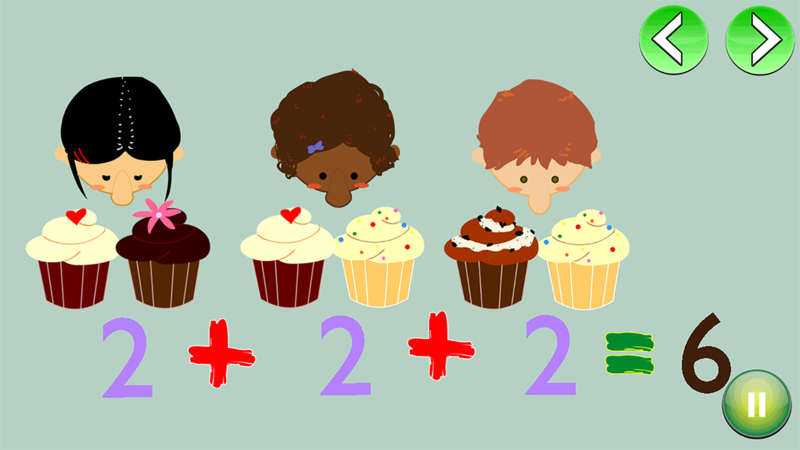 Addition and Subtraction - is an interactive fun learning App, designed for Preschoolers and Kindergarteners to develop the addition/subtraction concept in them. The App is using the scenarios of child’s interest e.g. 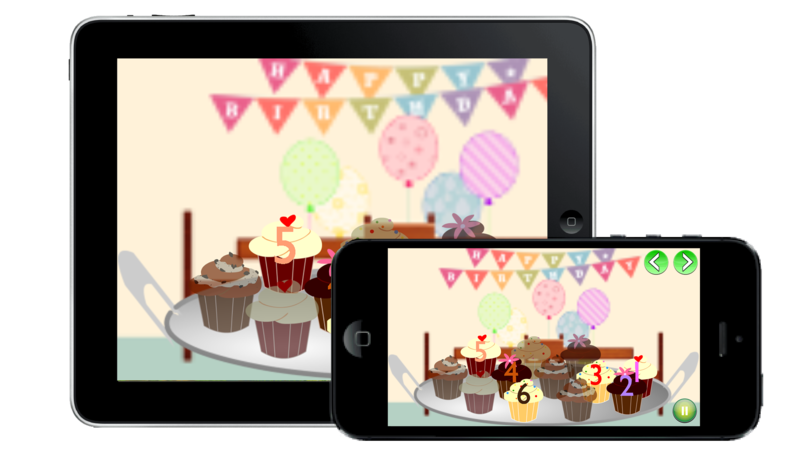 A birthday party, cupcakes, friends, and pets and making the Children interact with the screen to count. The app is simply the best amongst the other available apps with similar concept of educating the Kids. 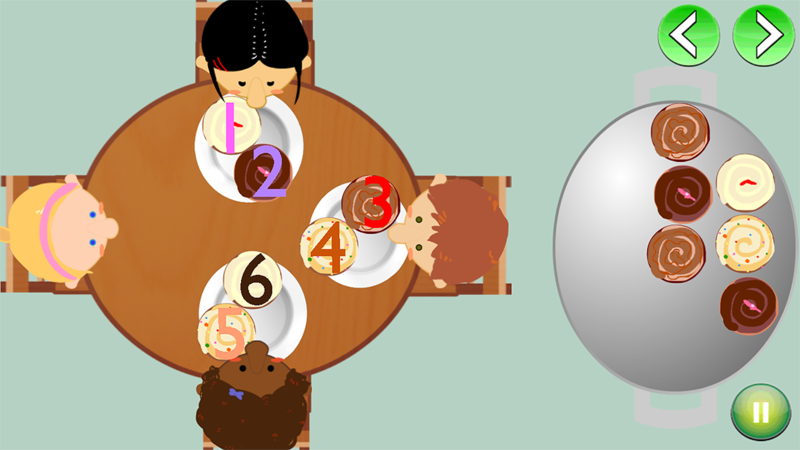 A wonderful App for Preschoolers and Kindergarteners!